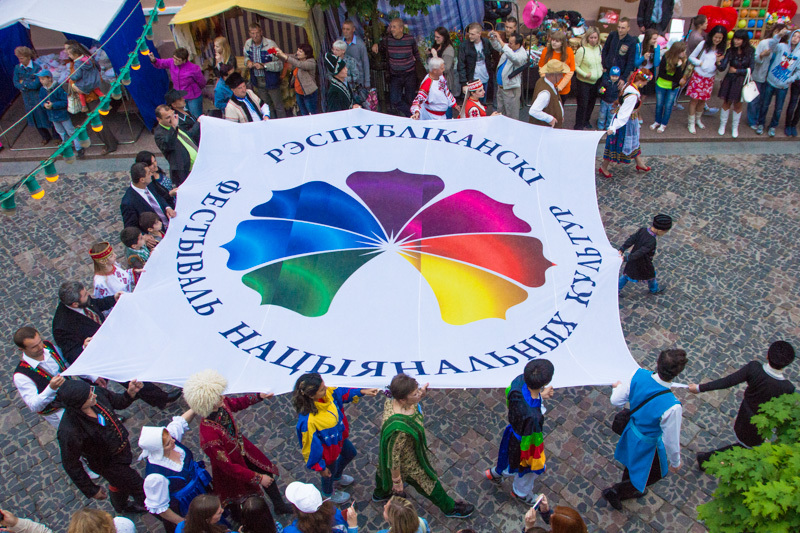 The unique multi-cultural festival, whose history began in 1996, has turned since then into a calling card of the Belarusian city of Grodno and one of the major cultural and tourist brands of the country. The art forum has no analogues in the world. Every two years, it brings together representatives of ethnic groups from different regions of Belarus and other countries in the «royal» city of Grodno. The main idea remains the same: to preserve the national identity, while strengthening unity and friendship.